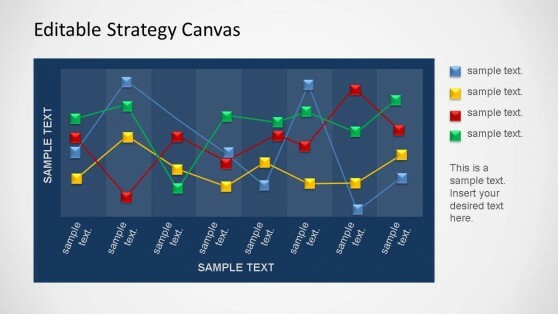 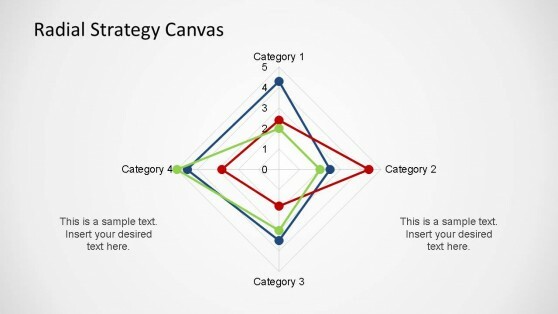 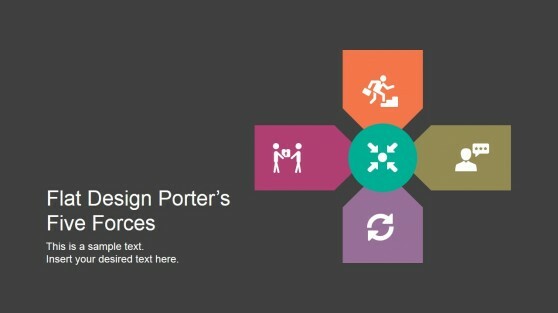 Download Competitive Analysis PowerPoint Templates. 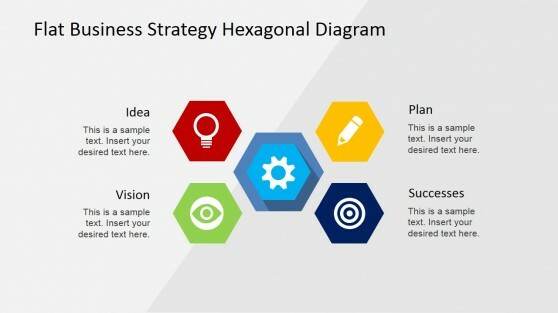 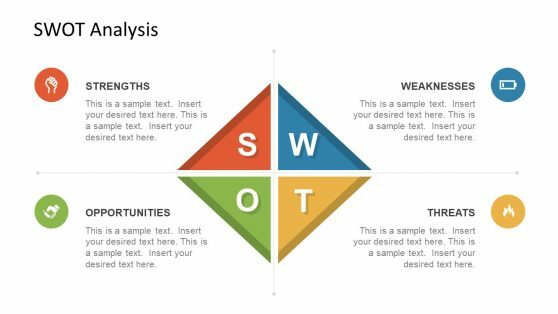 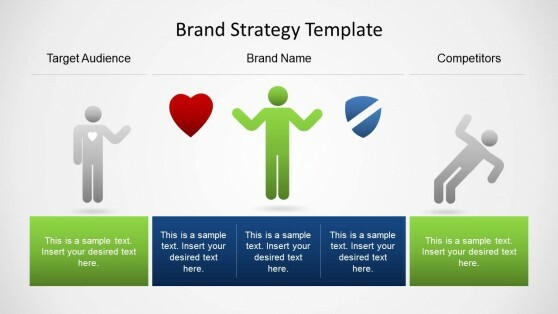 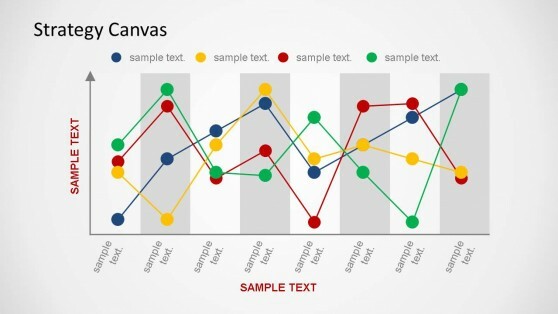 These set of presentation templates can help you create business analysis presentations with the help of professional diagrams. 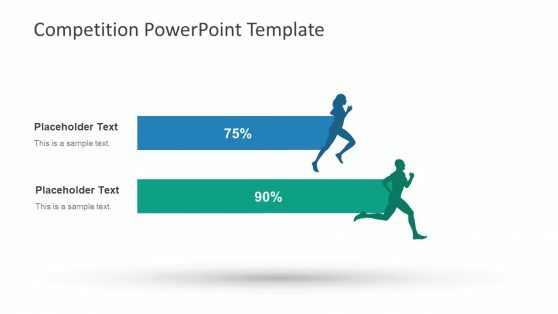 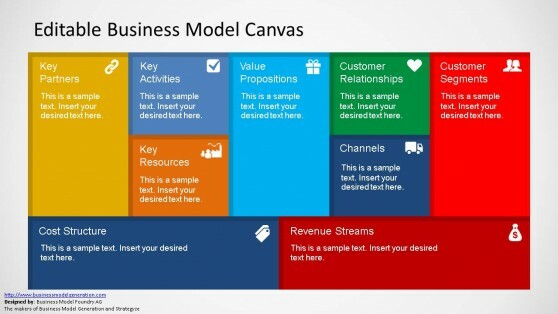 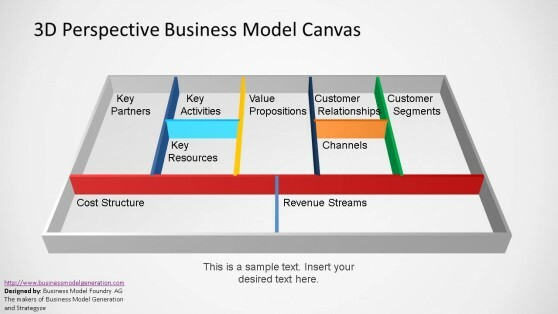 You can search and download templates most suited for your presentation topics, including templates for making business models with customizable slide layouts.